The UFC and mixed martial arts have done a lot to prevent the reputation around the sport that it is inherently barbaric. A fight that has been an uphill battle considering they only recently have been able to stage fights in New York, one of the last places to allow matches to take place. One comment from a UFC fighter may have undone a lot of goodwill for the sport. 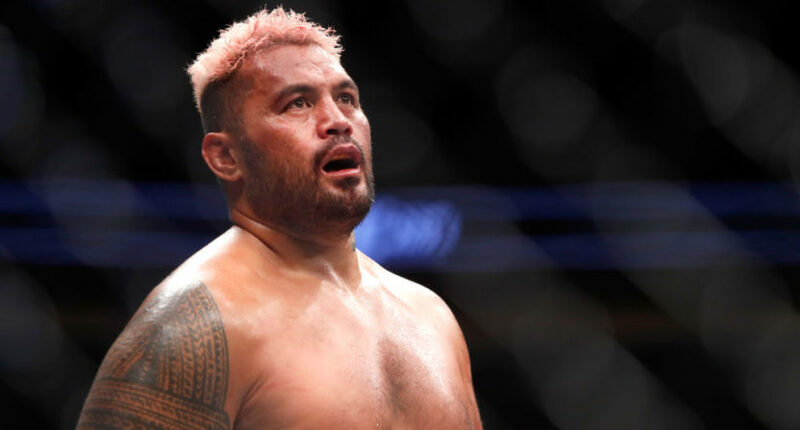 Mark Hunt, a fighter in the heavyweight division wrote a piece for The Player’s Voice and stated that he didn’t care if he died in the ring. Not only an insane comment given the fact, he doesn’t have to do that and he already knows the inherent risk of the sport. “I’ve fought a lot of drug cheats and copped a lot of punishment from guys who were cheating and that’s not right. The cheats get all the advantages,” said Hunt. Attaching one thought to the other takes away from the very valid dangers of fighting someone with a decided strength advantage. It only makes the statement all the more confusing. Does he realize he doesn’t have to fight?